Top Gun Voltige is proud to present a new plane in his team and a new adventure for all of you. 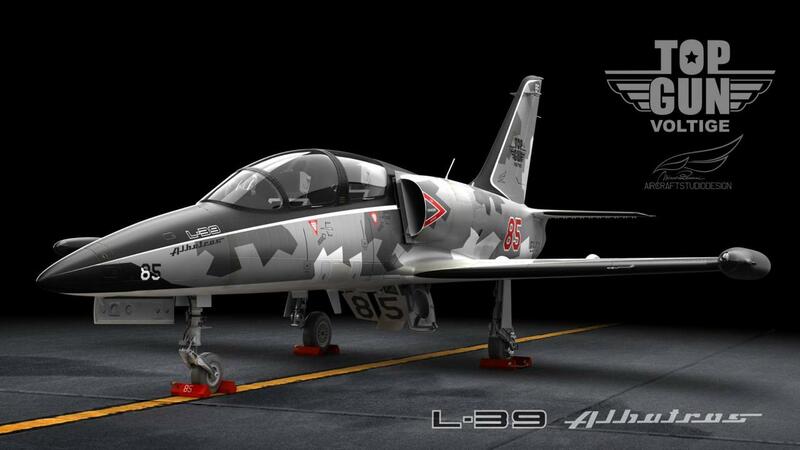 In collaboration with AircraftStudioDesign we are unveiling our L-39 "Albatros"! The perfect aircraft for you to be a Jet Pilot for one day ! Once again Mirco Pecorari had found the right dress for our plane using brand new 3D render technique!